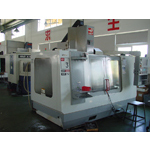 Our equipments and project control processes are setup for flexible machining productions. 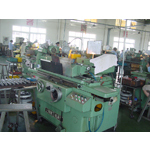 Our typical productionruns from 10s to 1000s. 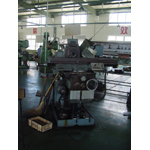 The facility has passed ISO 9001 certification and we have open-book policy which allows customers to inspection our incoming material records and quality paper trail. 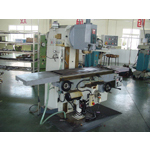 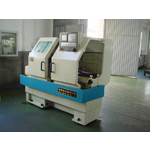 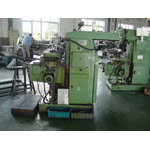 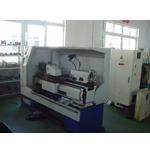 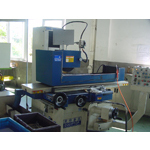 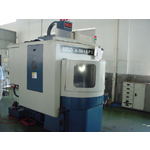 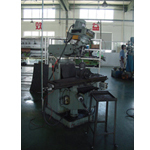 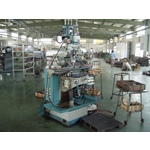 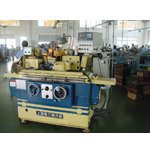 Sample equipments include ordinary lathe, CNC lathe, CNC milling, grinding machine, tapping.